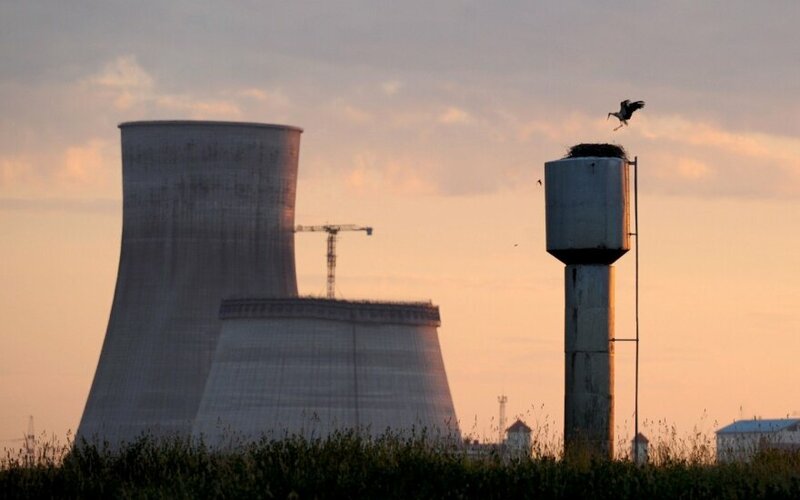 The Astravyets nuclear power plant under construction in Belarus may be used against the three Baltic states unconventionally, Lithuania's President Dalia Grybauskaitė said on Tuesday before a conference on geopolitical and nuclear impact of the Astravyets utility. "The conference is important, as it is held on this very special day, the Day of the Baltic Way, the day of commemoration of the Molotov-Ribbentrop Pact to prevent repeated division into menacing regions and unsafe regions of our territories. So Astravyets is one of the instruments that can be used in an unconventional manner against the Baltic states," she said in an interview to the national radio LRT. Grybauskaitė did not elaborate on the unconventional methods. The President's Office also did not provide further detail. The Lithuanian president said she would raise the Astravyets issue during a meeting with leaders of the Baltic states with US Vice-President Joe Biden in Riga later on Tuesday. "Our main objective is that the international community should know and hear what is going on and be up to date on the latest accidents and incidents, as the secret project is a threat to us and the rest of the region," Grybauskaitė said in comment of the Astravyets Nuclear Plant being built some 50 km from Lithuania's capital Vilnius.